PRIZES: 1st Prize: $2,000. | 2nd Prize $1000. | 3rd Prize $500. | Other finalists $200. 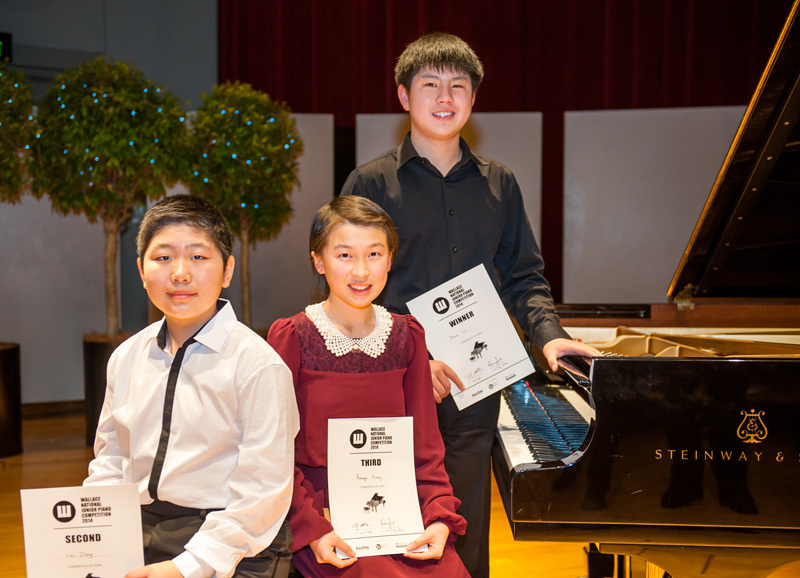 you are all very talented young pianists, with a bright future ahead.